For over 50 years now Tadiran has been serving businesses of all sizes, including some of the world’s largest companies and organizations in various market segments across 41 countries worldwide. Featuring a comprehensive family of products including Hosted and on premises UC&C platforms, Contact Centers, IP PBXs, and Business phones, Tadiran endeavors to provide superior solutions, support, and service to our global customer base. At the same time Tadiran Telecom strives to increase environmental awareness in the telecom market by utilizing “green technology” in its products. Tadiran Telecom’s award-winning products and best-in-class solutions cover the full spectrum of communication requirements, from comprehensive communication platforms and contact centers to applications, terminals and management tools. Tadiran Telecom aims to ensure smooth integration with third-party systems and endpoints as well as legacy systems, while emphasizing flexibility, reliability and high security. Research and development is at the core of Tadiran Telecom operations. By ensuring rapid product development, Tadiran Telecom meets changing market demands as they arise, while partnering with leading telecom companies for reduced time to market and broad market access. Tadiran has regional offices in the USA, China, India and Israel with R&D Centers in China and Israel. 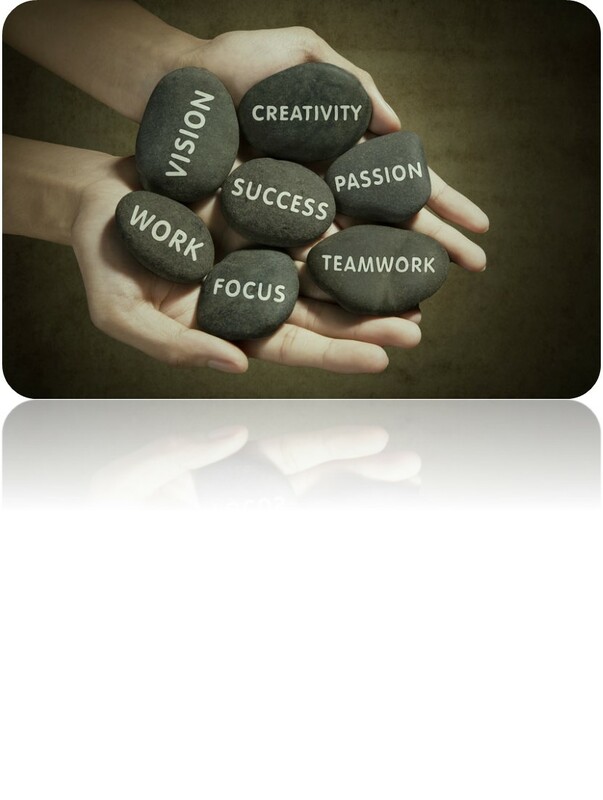 These provide exceptional support to our Global Business Partners. So wherever you are and whatever your communications requirements are, Tadiran has the right solution and support for you. 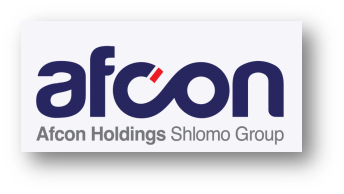 Tadiran Telecom (TTL) L.P. is a privately heldpartnership, owned by Afcon Holdings Ltd. and part of the Shlomo Group.